Here are the Concert Dates! 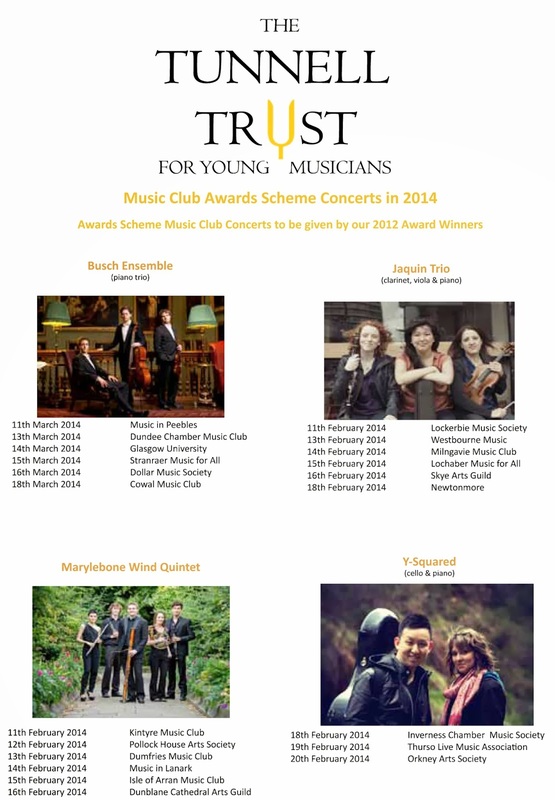 Our Awards Scheme Tours for 2014 begin shortly on 11th February. Keep an eye out here for posts as the groups travel Scotland with their wonderful music.